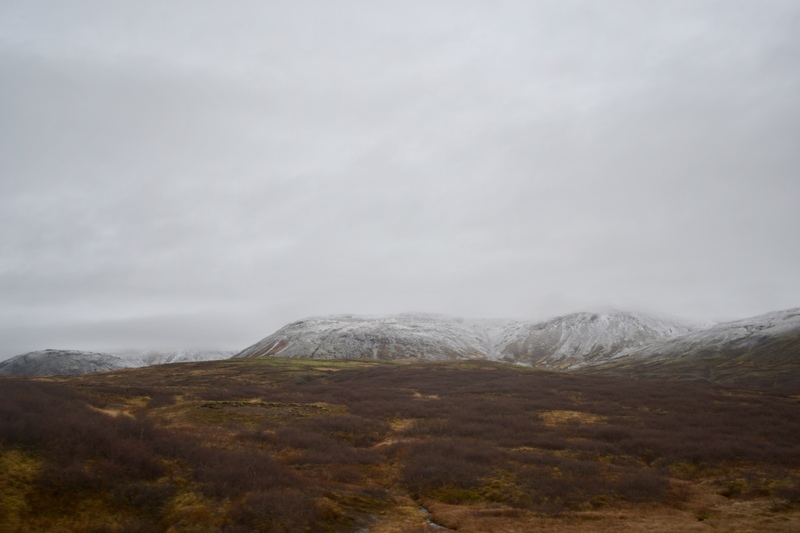 It’s Day Three of my Iceland travel series. Recap with vlogs one [H E R E] and two [H E R E]. 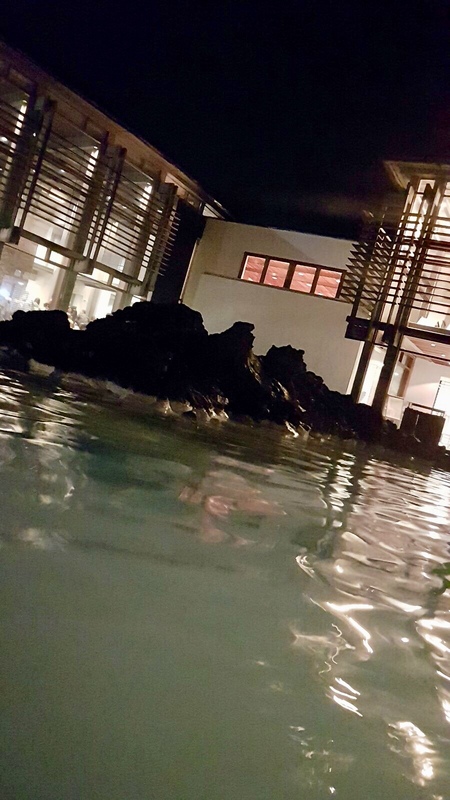 I highly recommend reading part two to find out what to actually consider when travelling in Iceland, although I did forget to mention that the water in the hotel smells like rotten eggs (although safe to drink, which I didn’t – bottle at all times!) caused by the sulfur via the hot water flowing from geothermal origins. It’s safe to say my mornings never started off well as all I wanted to do was puke when I smelt it first thing in the morning! 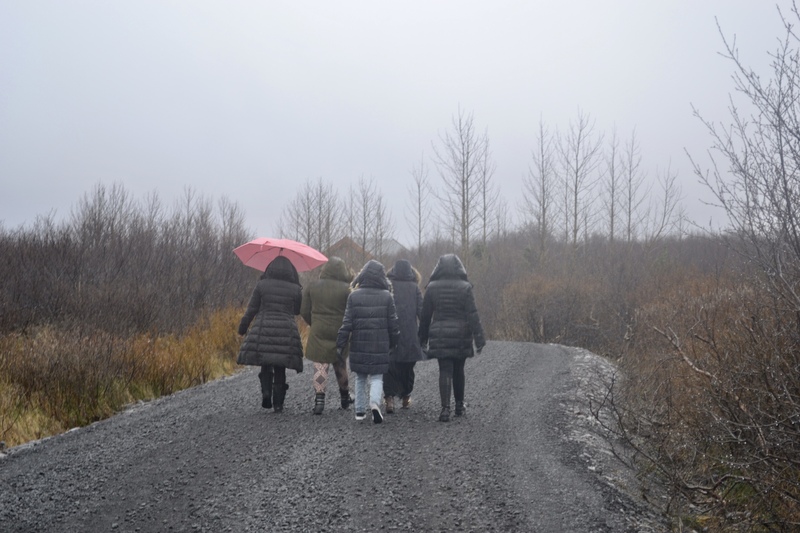 So in this last installation of my travel series from Iceland, I take you through another scenic journey full of karaoke, laughter, a pit stop at the Blue Lagoon and our last supper together. You may wonder why is soooo much of the footage filmed in the car (a Nissan X-Trail)? Well most of our time was spent in the car, as it takes ages to get from one destination to the next (something to factor when travelling). 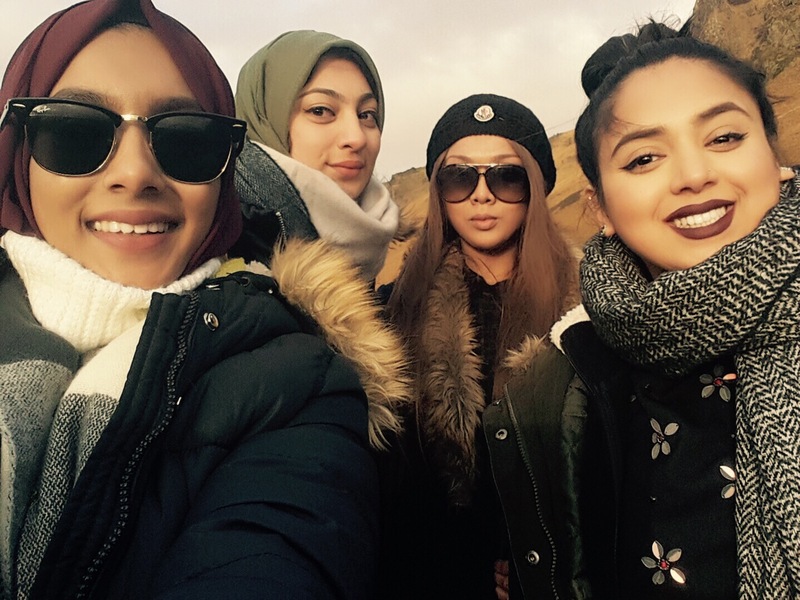 However, I wouldn’t trade this travel option for anything else as I know it wouldn’t be nowhere near as fun travelling with these girls in a coach. 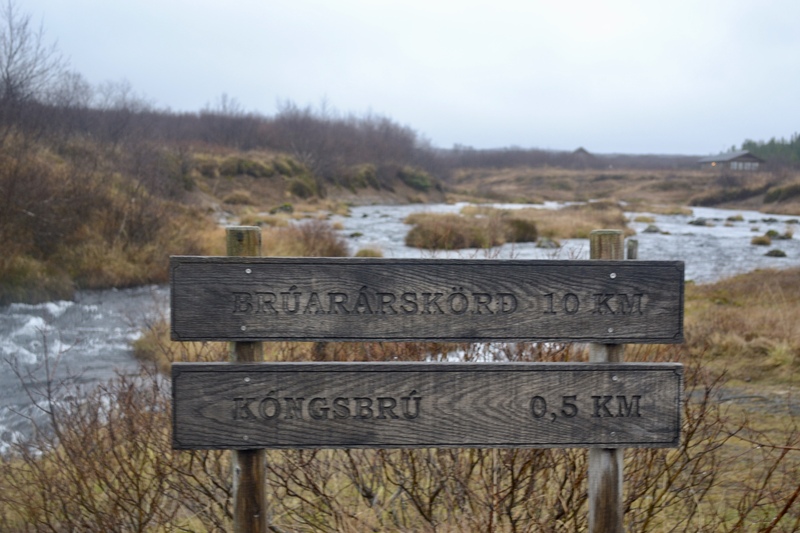 Our final day consisted of checking out more national parks however we didn’t anticipate to get lost at Bruarfoss (we kept loosing mobile and satnav signal, very scary when you’re on foreign land and have no sense of direction) plus when you get there the signage is awful. 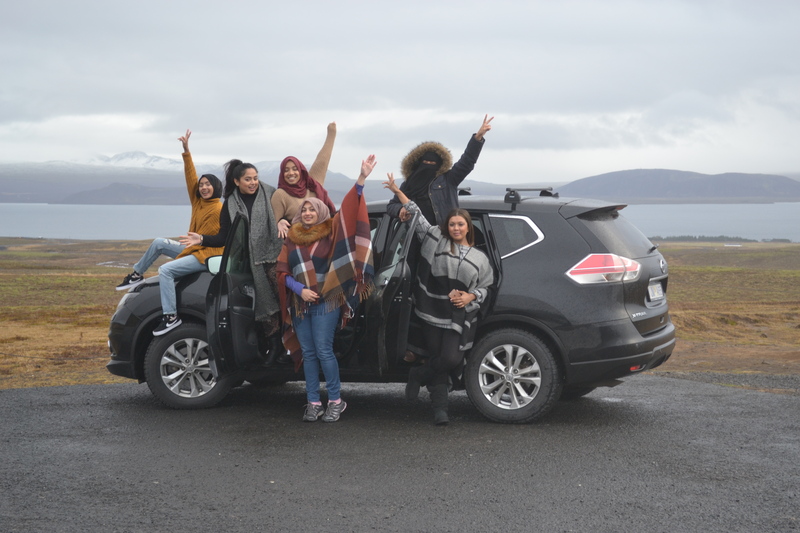 This meant a lot of time was wasted and we didn’t get to stop off by the Geysir (where water erupts from hot springs) and take pictures although we did get a chance to drive by and see them in action! It all happened too quickly for any of us to pull out our cameras and snap away either. 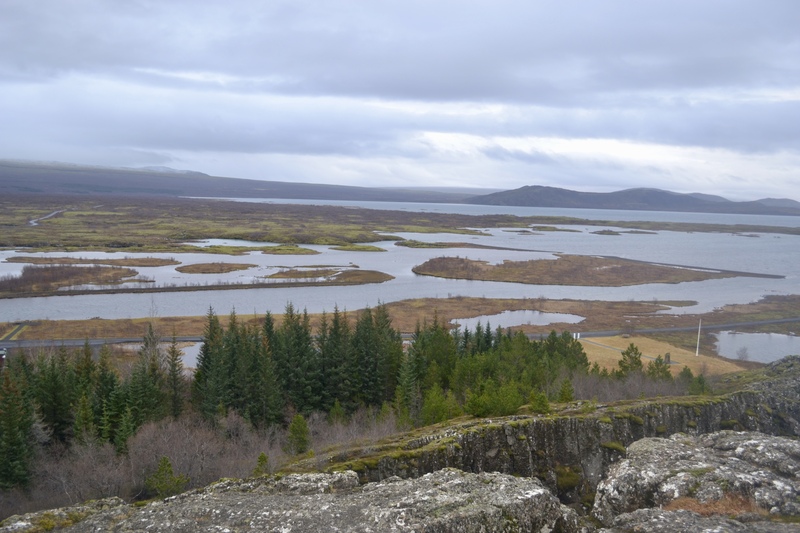 Thingvellir National Park (Thingvellir, Iceland) // One of Icelands most historic (and popular) parks as it sits on a valley caused by the separation of two tectonic plates. It was also where their Parliament was situated up until the 18th century. What can you do here? – Hike through the valleys, learn the history, and check out the beautiful views and even snorkel and scuba dive. However, we didn’t hike, we ran to the observatory deck to take in the breathtaking views, take pictures and be on our way! 😀 FYI change is needed for parking. 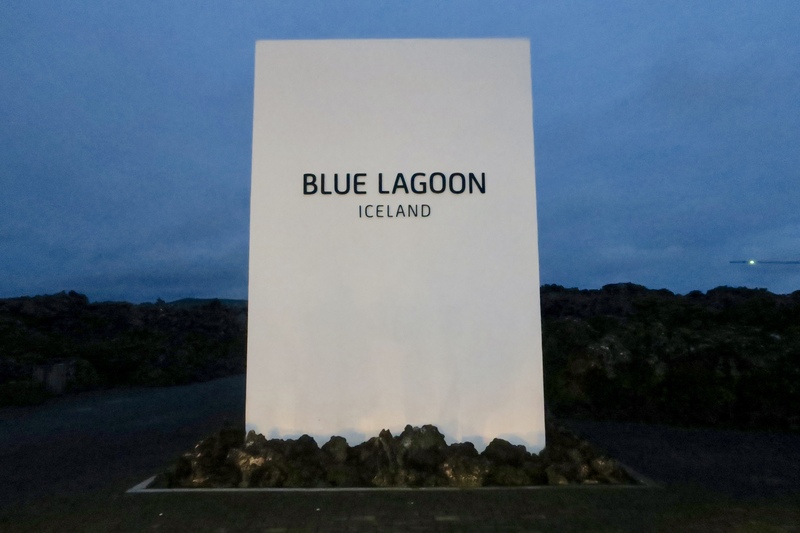 Blue Lagoon (Grindavik, Iceland) // This is a MUST on your Icelandic venture although please do make it one of the last activities you do on your final day and do book in advance before you leave, basically as soon as your flight tickets are booked. If you leave it too late you’ll miss out and this is one activity you want to do as you definitely end the trip on a nice relaxing note. Allow yourself plenty of time before you’re supposed to be in as the queues are long and you’re required to take a shower before hand (an hour should suffice). There are open changing rooms and a couple of cubicle ones dotted around and you get a locker to pop your stuff into. 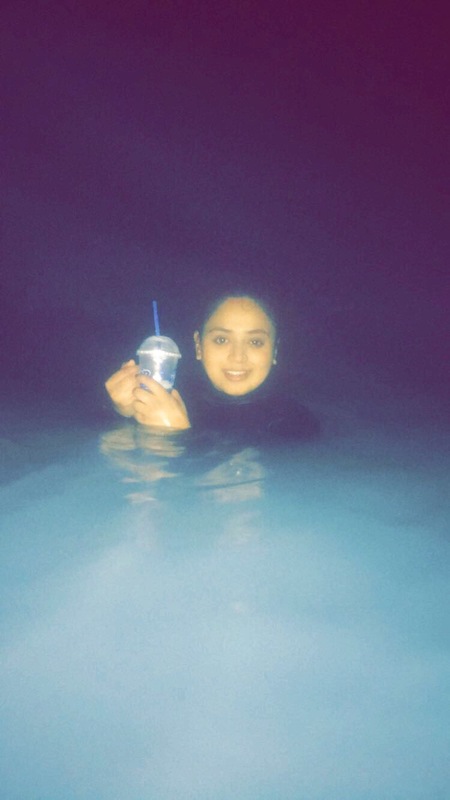 Although there were a lot of people, we still found the experience really enjoyable and relaxing – the water was really warm and soothing and we didn’t feel like prunes by the end of it :D. The complimentary mask was quite lovely on, nothing too fancy that makes me want to say “i need this again”. We took the towels from the hotel so we didn’t have to bring back wet ones, hehe (albeit I do feel a little guilty) and we took our own flip flops. Having said that we opted for the basic ticket entry option and it was more than enough, the premium wouldn’t have made a difference to the experience to be fair. There are dressing room stations on the way out with complimentary tissues, cotton buds/ pads and hairdryers – so you can get dolled up and ready before you leave. 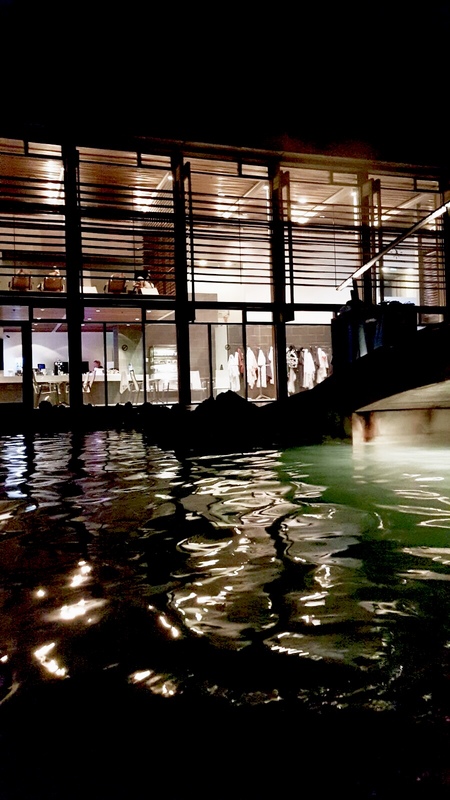 Overall, a highly recommendable experience although on the pricier side of activities. 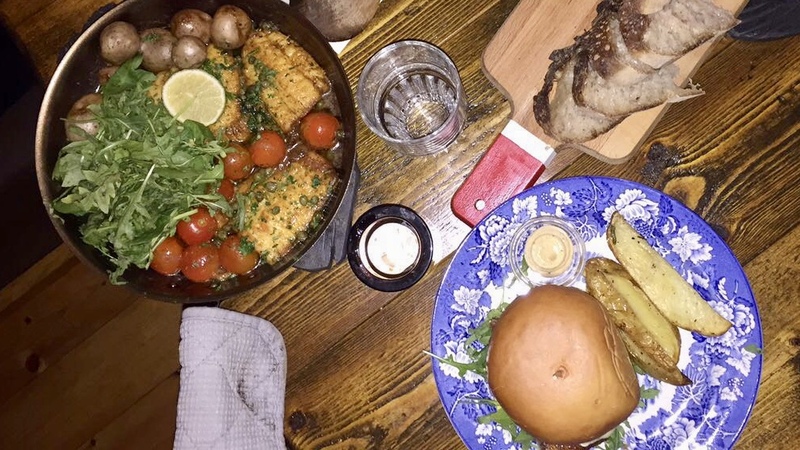 Messinn (Reykjavik, Iceland) // Our last supper was at none other than Messinn! We got here later than intended but the staff were super lovely and accommodated us well. As the food was made super fresh they were also able to remove all the alcoholic ingredients from our meals and provided us with complimentary rye bread (the softest rye I’ve ever had). 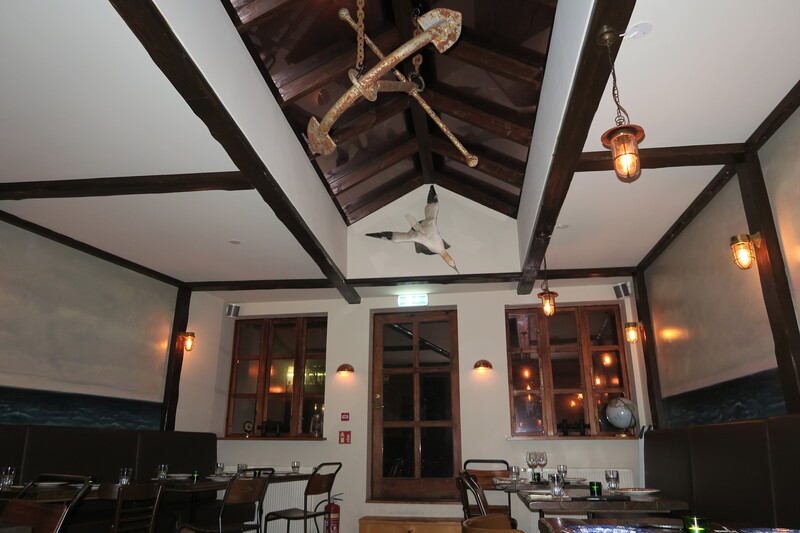 The interior of this place has an authentic nautical feel to it, quite an intimate setting that’s not cramped. I had the fish burger – a salmon fillet on a bun with cucumbers, tomatoes, camembert, sweetcorn, pickled and fried onion and mustard sauce – served with potato wedges and chilli mayo – the flavours all worked well together. I wasn’t expecting the fillet to be a literal fillet of fish (clearly I’ve been eating too many McD’s) so this was a welcomed surprise for sure. 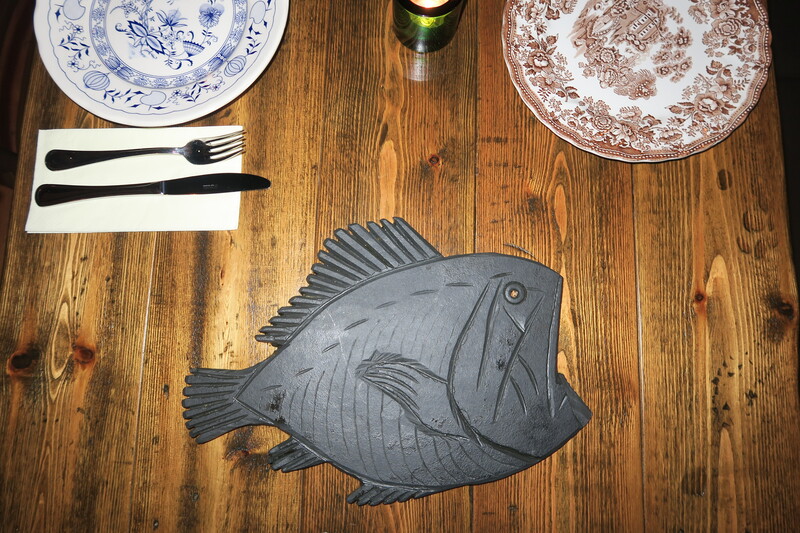 However you can’t come to Messinn without trying their signature fish pans (can easily be shared between two people or more). 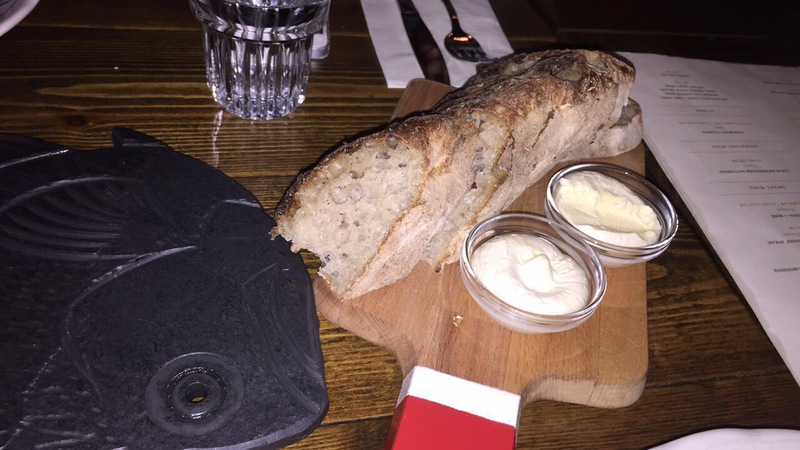 I was lucky enough to try a bit of the dishes from the other girls and highly recommend the Plaice (tomatoes, parsley, capers, lemon and butter), Artic Char (honey, almonds, cherry tomatoes, lemon and butter) and the Atlantic Wolffish (mushrooms, bell pepper, grapes and cream cheese). All the fish pans are served on a large skillet with baby potatoes and baby spinach. Do I recommend this place? YES YES YES. An iconic seafood restaurant and 100% worth the visit for artic fresh fish, like it doesn’t taste cleaner than this place. Hallgrimskirkja Church (Reykjavik, Iceland) // After dinner we decided to walk off our meal through the town and came across an iconic church which was architecturally breathtaking and inspired in design by the basalt rocks, housing a gigantic pipe organ, which I bet would be insane to hear. I wish we visited this place during the day as then we would’ve been able to climb to the top of the tower to get a beautiful view of the city. Please note from images on google, this church is extremely plain on the inside but if you appreciate architecture you’ll enjoy this.